Mrs. McCullough was kind enough to lend this photo. 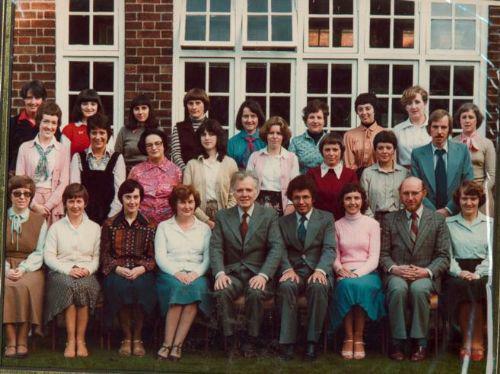 Front Row Miss Holmes, Mrs. Neill, Miss Dickson, J. Downey, Dr. J. Hunter, H. Simpson, M. McBride, W. Grant, ? ?